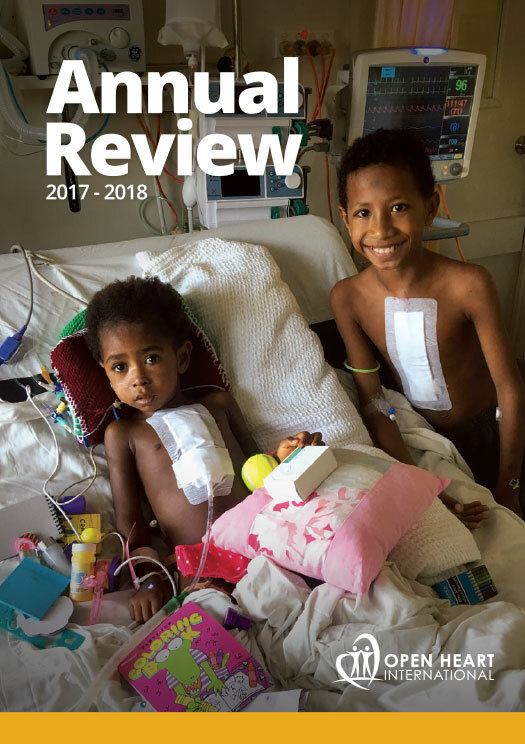 Now that Ester Paulo’s 16 month old baby Prosper Abed has had an operation to fix his heart condition, she dreams of a bright future for them both. The 20-year-old unemployed widow wishes to go back to school to finish her education and study nursing, which she has already had lots of personal experience at while looking after Prosper. “Now that his (Prosper’s problem) is fixed I am happy and hopeful we can move on to a better future,” she says. Prosper has had a recurrent cough, difficulty breathing and cannot gain weight because of a Tetralogy of Fallot. This means he has four structural abnormalities of the heart, which is the most common cause of blue baby syndrome. 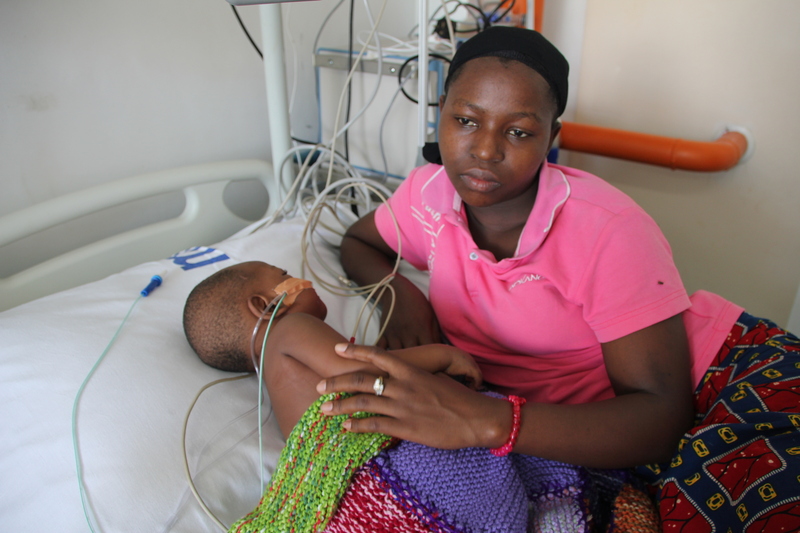 Diagnosed at three months, Prosper had ongoing episodes of pneumonia growing up. He was referred for the operation by Nyamagana District earlier this year in January. 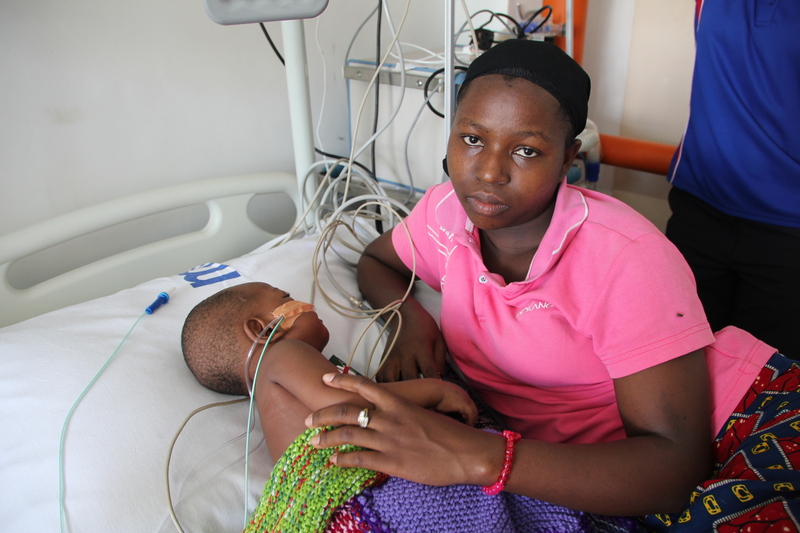 Ester travelled 17 hours by bus for Prosper to have the operation.